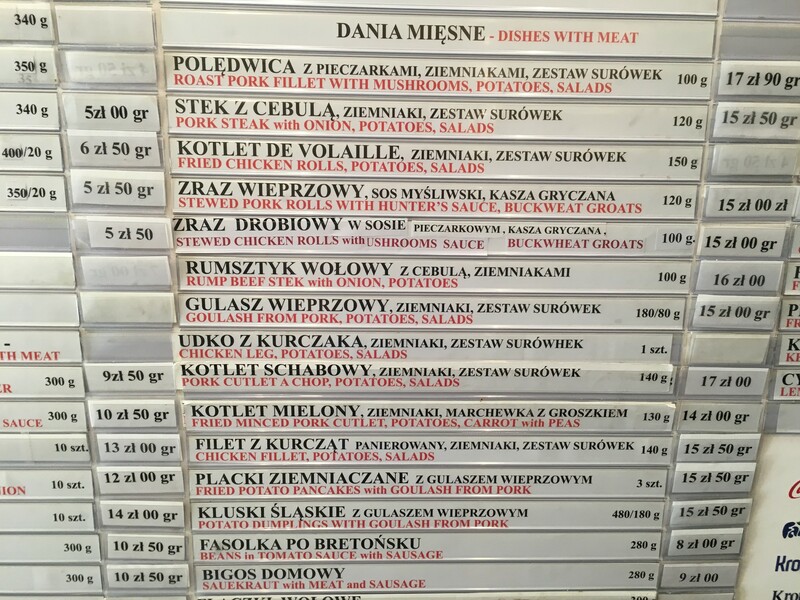 A lot has changed over the years since communism got kneecapped and Poland joined the EU. 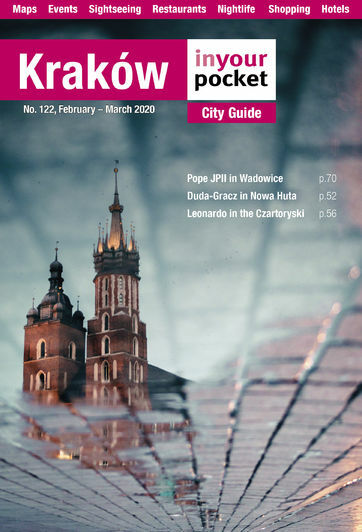 Today a destination as popular as Kraków hardly seems any more alien or adventurous to tourists than well-frequented Paris or Venice. 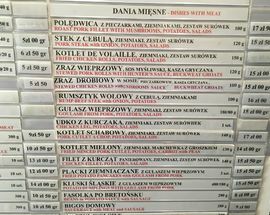 And while many of the old ways of the old days have disappeared or become slightly disneyfied, one relic remains resolutely un-Western: the Polish milk bar (‘bar mleczny’ in Polish). 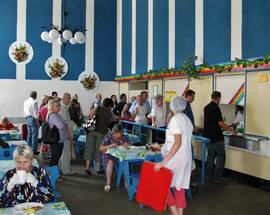 These steamy cafeterias serving traditional cuisine to an endless queue of tramps, pensioners and students provide a grim glimpse into Eastern Bloc Poland and have all the atmosphere (and sanitary standards) of a gas station restroom. 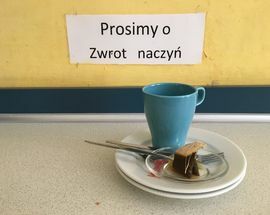 We love them. 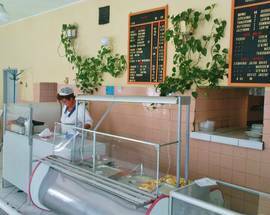 For the cost of a few coins you can eat like an orphaned street urchin, albeit an extremely well-fed one. 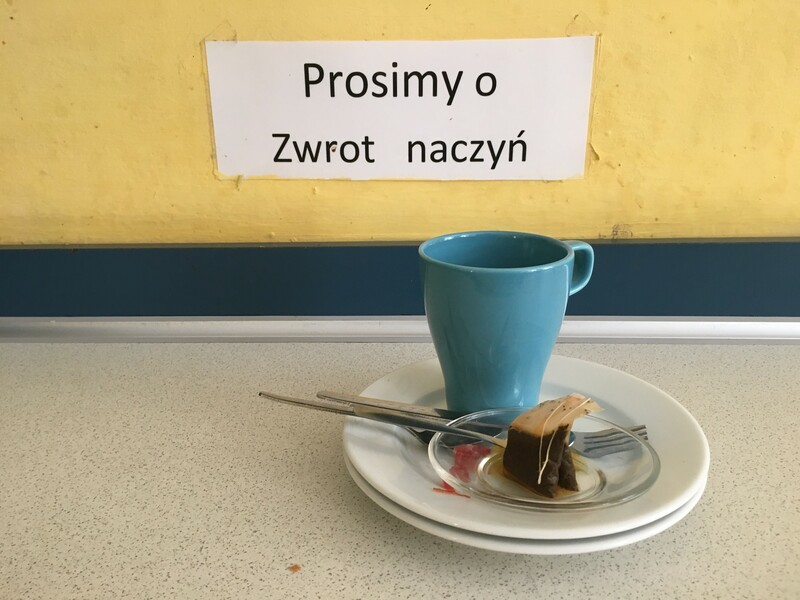 Put Wawel on hold, a visit to the milk bar is a required cultural experience for anyone who has just set foot in the country. 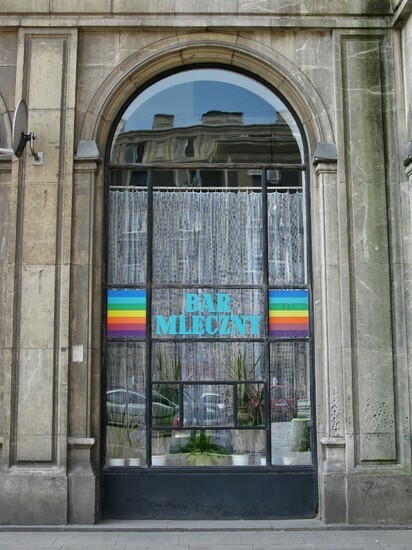 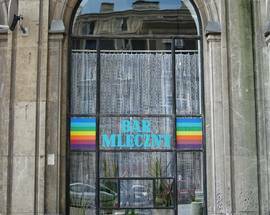 Located right on the Royal Route, this is the easiest milk bar to find: look for the blue and white 'Bar Mleczny' sign. 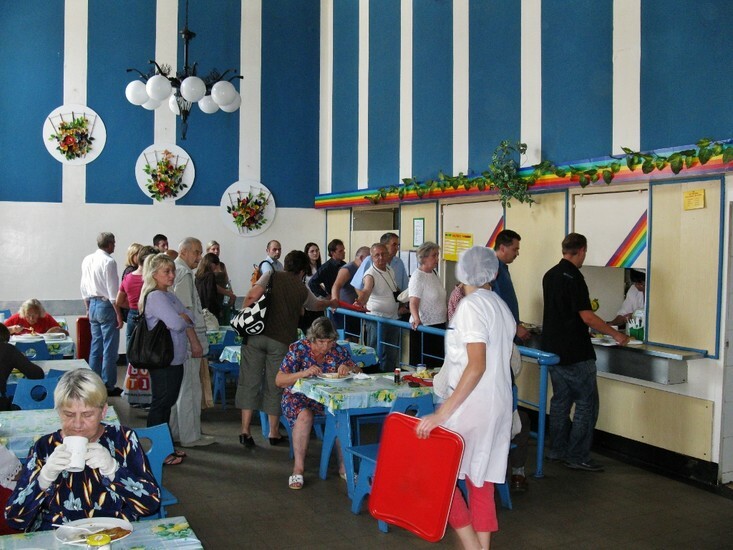 Popular milk bar located in Podgórze.